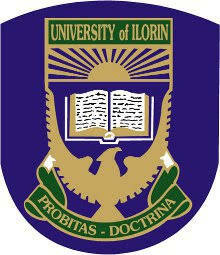 Authorities of University of Ilorin (UNILORIN) Today disclosed that, it had produced 100 first class graduands And a total of 8,919 undergraduates passed for the 2017/2018 academic session. The Convocation Ceremony Is Scheduled To Hold On 23rd Of October At the school stadium. This year’s convocation is gonna be different from what we’ve had in the past as it’ll be a day program unlike two day’s that we do have due to the size of our Auditorium. We believe The Main Stadium Is A Better Venue As it can accommodate Everyone.The School Is yet to make any official announcement as at the time of this post.Stay Tuned.